In any JRPG, you don't want to grind blindly. Follow these tips to make sure you're efficiently leveling up your Drivers. As you explore Xenoblade Chronicles 2's world of Alrest, you'll encounter a lot of formidable foes and monsters. With the environments so wide-open, you'll have to be careful about wandering into places you shouldn't be with enemies well beyond your level. Even on the correct path, you'll run into some trouble and you'll need to keep your team of Drivers leveled up. This is a no-brainer if you've ever played a JRPG in your life. 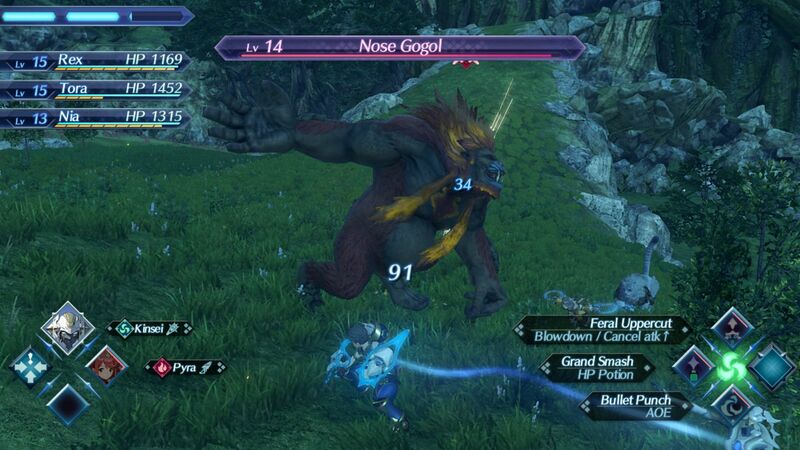 Combat starts in real time when you come across one of the many creatures roaming Alrest. You still have to be careful, though. The creatures in Xenoblade Chronicles 2 behave like a living ecosystem. There are herds, creatures will cry for help, major predators roam further than others, etc. In the case of a monster that attempts to run to get help, your best bet is to save Blade Combo for when health gets low. No matter what, be aware of your surroundings. On more than one occasion I'd be handling business against some lowly creatures only to be one-shot when a gigantic bird or something would wander into our conflict. Seriously, I'm not trolling you here. 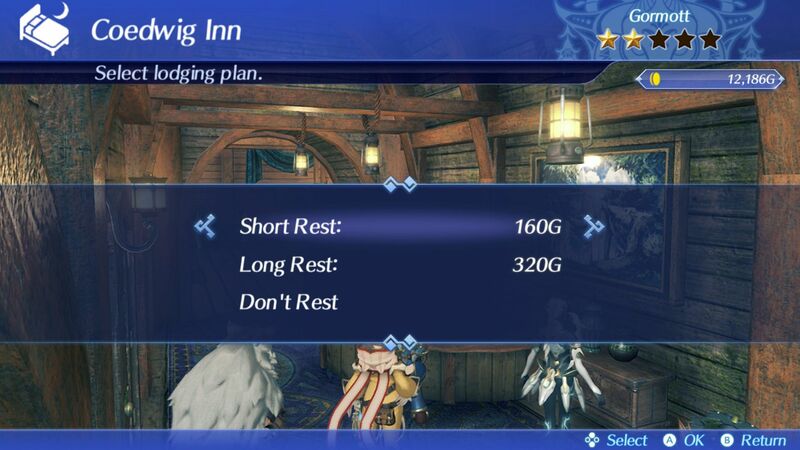 Xenoblade Chronicles 2 rewards players with bonus EXP for various activities and resting at an inn will allow you to use it to jump your characters up a few levels. You can certainly go the entire game without using an inn for leveling purposes, but you'd miss out on an easy way to get an edge on your enemies. If you find yourself struggling in an area, a quick rest may be just the ticket to get you into fighting shape. You can also check out our Driver/Blade Combat Guide as well.